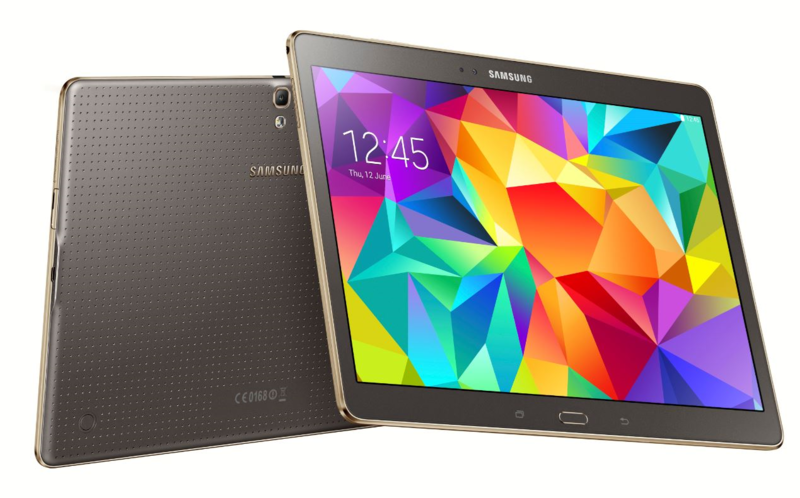 Samsung Galaxy Tab S SM-T800 has not yet received Android 7.1 Nougat update. But if don’t wish to wait until the official OTA update, you can install custom Android Nougat firmware. 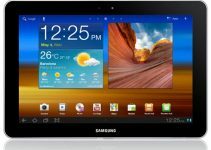 Android Ice Cold Project is one the custom firmware development project using which you can update Samsung Galaxy Tab S SM-T800 to Android 7.1 Nougat OS. The AICP rom is based on CyanogenMod. So, we can expect it to be stable and fast for basic usage of Galaxy Tab. As it is custom firmware, the device is to be rooted before installation and further risks may be involved in installation process. 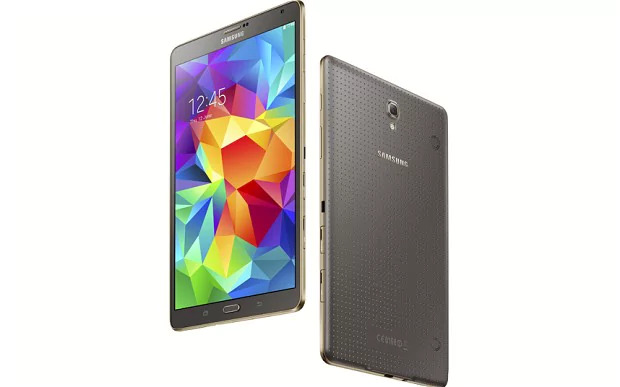 If you wish to update Samsung Galaxy Tab S SM-T800 to Android 7.1 Nougat, do follow the prerequisites below to safeguard your personal data and to ensure successful installation. It is vital to check device model number before rooting/unlocking/flashing process to ensure flashing compatible files on the device. The device model name should be Samsung Galaxy Tab S SM-T800 If your device model number doesn’t match with mentioned one, do not attempt the tutorial. That’s it! 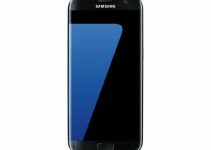 Your device now boots up running Android 7.1 Nougat. You have successfully updated Samsung Galaxy Tab S SM-T800 to Android 7.1 Nougat. If you face any issues while following the above guide, do let us know through the comments section. We may help you out.